Checks Play began when designer Robert Schiloni designed the limited edition Las Vegas Casino Chip Jacket. 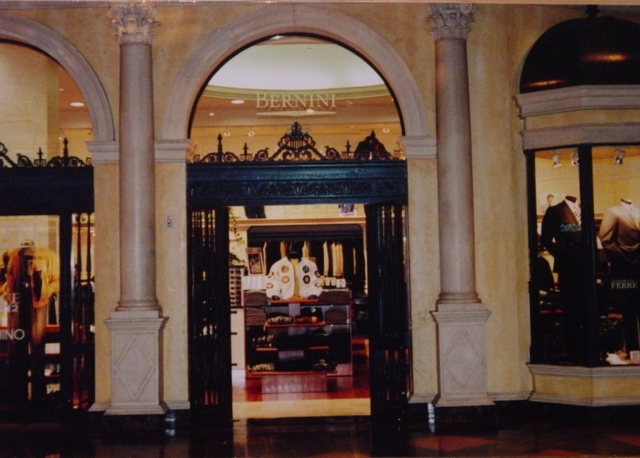 The jacket sold at Bernini in the famous forum shops at Caesars Palace in Las Vegas, NV. 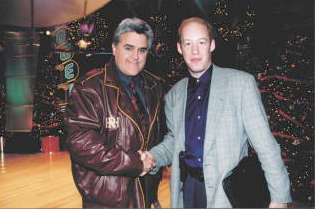 This one of a kind leather jacket was the subject of articles in publications such as Chance Magazine and Las Vegas Magazine. Since that time, Checks Play expanded into making custom leather jackets and custom leather accessories for Fortune 500 companies, entrepreneurs and individuals. Our school and varsity jackets cant be beat. Our products make great show awards and club jackets. We also serve customers in the auto industry, casino resorts, broadcasting industry, music industry, sports teams as well as schools, nightclubs and beverage companies. Whether one jacket or one thousand jackets we use only the finest leathers and materials on all our custom leather jackets and accessories at Checksplay.com. When your company, school, team or event needs the best custom leather jackets and accessories, give us a call and we will be happy to talk to you about your next project. Our custom Italian Lambskin logo jackets are great for your sponsors or franchise owners.The auto industry and racing teams love our custom leather jackets and our twill and leather designs. Marching bands and School sports teams go wild when they see there colors and mascot in inlaid leather. Our letterman jackets use the best leathers! Ask us today how to earn a free letterman varsity jacket for yourself . We decorate with embroidery or leather inlay.